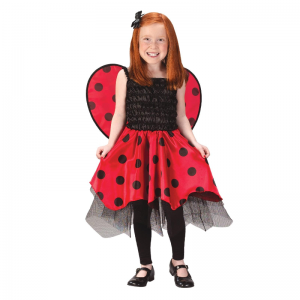 Your garden will be filled with birds, bees, ladybugs and butterflies with our fun-filled Garden Delights party package! How about a lovely garden party? Your little birthday star will love having their very own Garden Delights themed party! Your guests will have fun being creepy crawlies, shimmering butterflies or colourful birds, as they enjoy a fun and exciting garden-themed party!